 All our products at Ride Skincare contain natural, organic ingredients and are designed to work in extreme outdoor conditions. 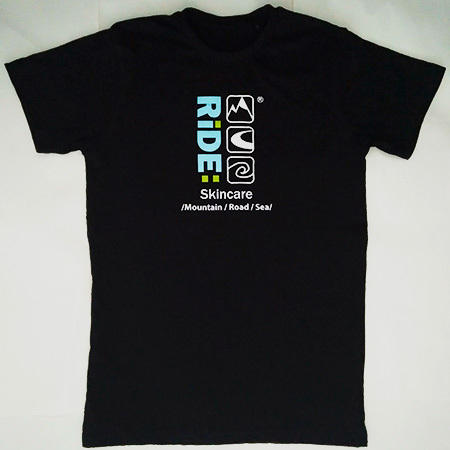 while our Ride Recover moisturiser will help your skin re-hydrate after a punishing ride. 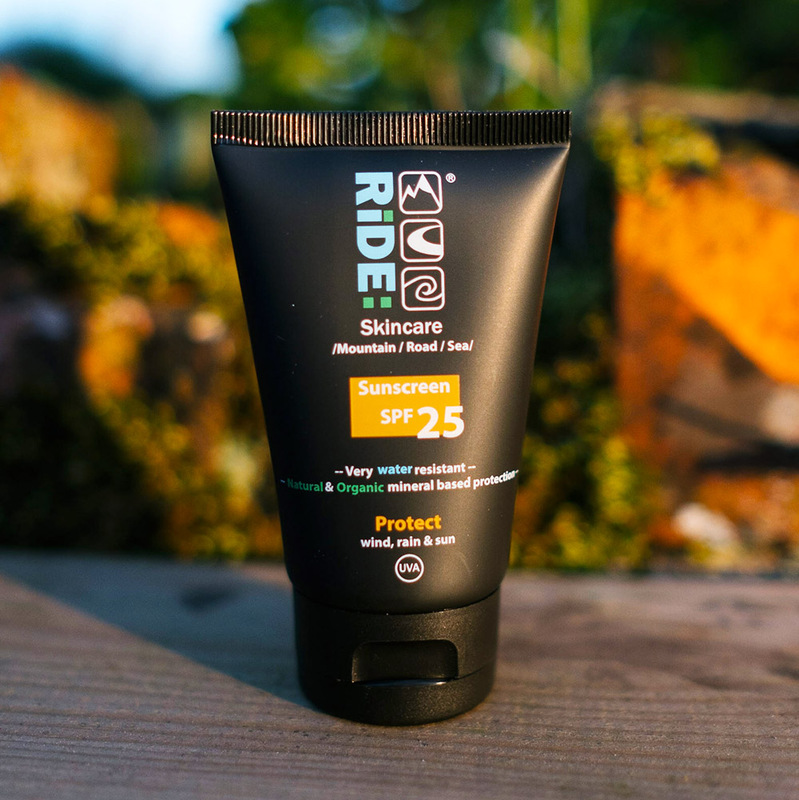 Ride Protect is an SPF 25 broad spectrum mineral sunscreen using natural sun filters to protect your skin against the sun, wind and rain. 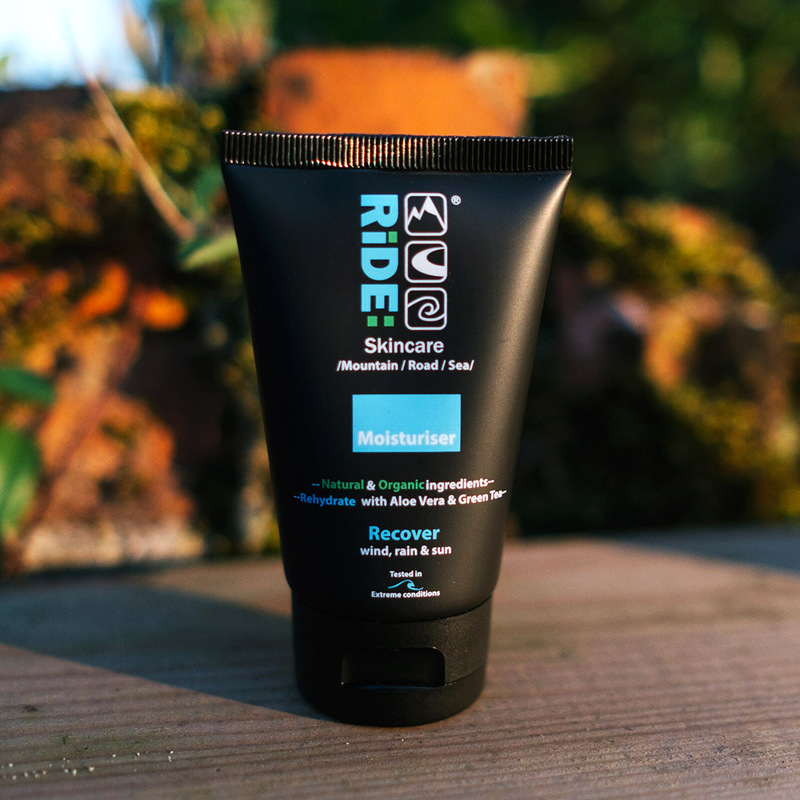 Ride Recover is the ultimate post sport moisturiser to rehydrate your skin with organic Aloe Vera & Coconut Oil after it has been exposed to all the elements. 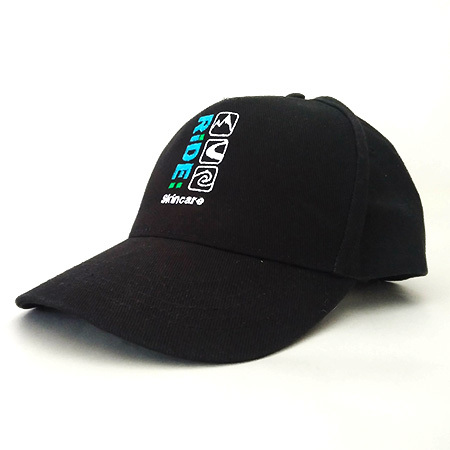 Our curved brim Baseball cap has an adjustable velcro back to give the perfect fit, ideal when out jogging. 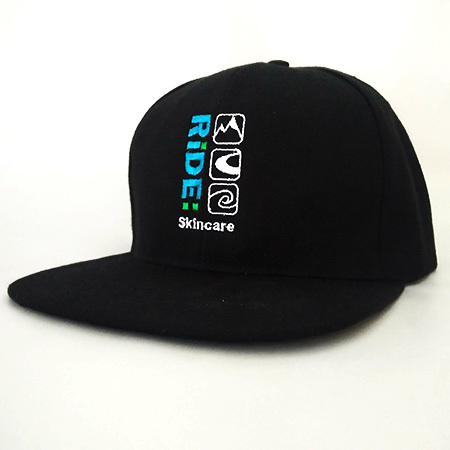 The Ride Skincare flat brim snapback is the ultimate chill out cap once work is done!